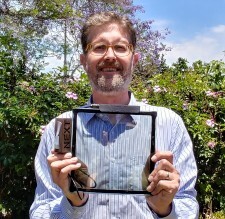 SANTA BARBARA, Calif., July 14, 2017	(Newswire.com) - ​​​​Next Energy Technologies Inc. (NEXT), a solar technology company developing transparent energy harvesting coatings for seamless integration into commercial windows, announced today that they were selected to receive a $2,500,000 award from the U.S. Department of Energy SunShot Initiative, to be matched by NEXT for a total project budget of $5,000,000. NEXT's soluble small molecule (SSM)-organic photovoltaic (OPV) technology is expected to enable widespread adoption in commercial buildings by being the first solar technology to meet customer needs for building integrated photovoltaic (BIPV) windows to not only look and function like traditional attractive windows but also meet the needs of the market to deliver a good return on investment. The goal of NEXT's project is to accelerate transition of a lab-made, commercially relevant prototype to a fully developed prototype whose initial reliability and certification testing has been passed and is ready to begin pilot manufacturing. In meeting this important objective, NEXT will position itself to meet SunShot's goal of a Levelized Cost of Energy of $0.03/kWh by 2030 as well as enable supply chain innovation, improve form factor, increase the domestic market, and increase domestic manufacturing of solar power technology. "We are extremely honored to be selected for the U.S. Department of Energy's SunShot Initiative award," said Daniel Emmett, CEO of NEXT Energy Technologies. "We at NEXT look forward to working with the U.S. Department of Energy as we progress our transparent solar technology toward commercialization with the aim of transforming buildings into producers of low cost solar energy." Unlike current market options, NEXT photovoltaic windows selectively absorb light in the infrared and UV spectrum while allowing significant visible light transmission with colors that are desirable to the window market. The approach uniquely allows the BIPV windows to look like conventional windows, but also allows for much lower module and balance of system costs compared to other solar technologies. 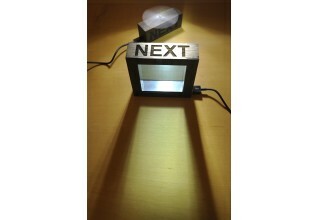 Very low module costs are achieved by integrating NEXT's solar material into windows. NEXT's technology has the potential for exceptionally low cost relative to other solar technologies due to their: 1) inexpensive and abundant raw materials, 2) extremely low cost production via a wet coating process, and 3) very low capital costs. 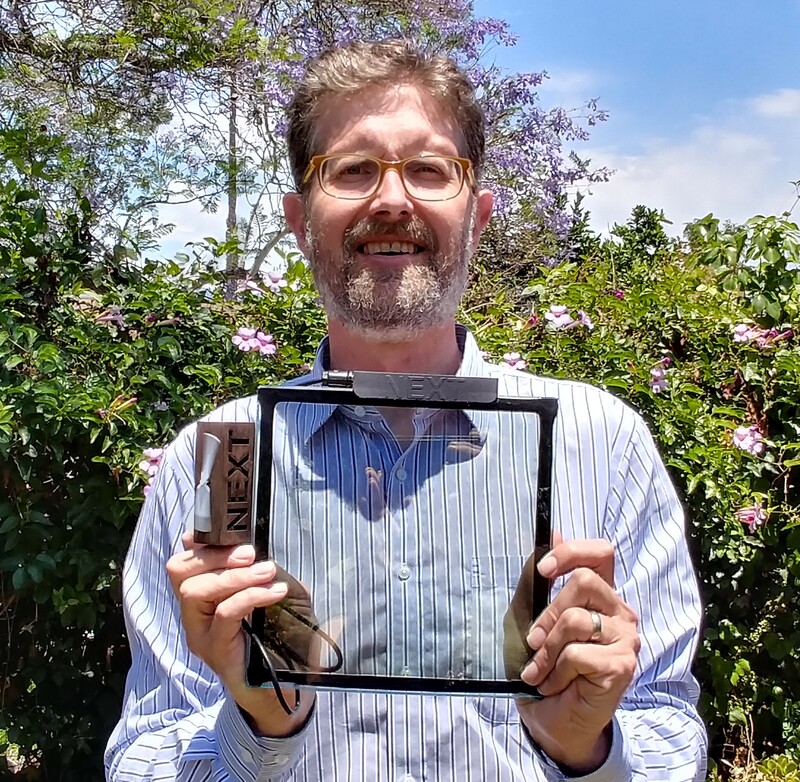 In addition, by integrating NEXT's materials directly into windows, encapsulation costs such as glass, which would otherwise represent a significant majority of the cost of a module, are effectively eliminated. NEXT was selected as a part of the SunShot Initiative's Technology to Market 3 funding program, which accelerates the research and development of next generation solar power technologies. To maintain its exponential growth, the solar industry needs a variety of products and services that can increase system values while reducing costs, facilitate grid integration, and increase consumer access to solar. This research enables entrepreneurs to prove the feasibility of their product and ready it for private sector follow-on support. "As of now there are no cost-effective solar power solutions that can seamlessly integrate into architectural windows, while simultaneously delivering the aesthetics and performance of a traditional Low-E window," says Andy Cohen, Co-CEO of Gensler. "We believe NEXT's technology has the potential to allow architects and building owners to seamlessly transform windows and glass facades into producers of on-site renewable energy, giving us an important tool to reduce the carbon footprint of buildings, achieve zero net energy buildings, and drive down the cost of renewable energy." This SunShot grant award is an important validation of NEXT's technology and approach, and will help the company meet key technical milestones on the path to commercialization of its building-integrated transparent solar technology. About Next Energy Technologies Inc.
Next Energy Technologies is a Santa Barbara, California company developing transparent energy harvesting window technology that allows architects and building owners to transform windows and glass facades into producers of low-cost, on-site, renewable energy for buildings. 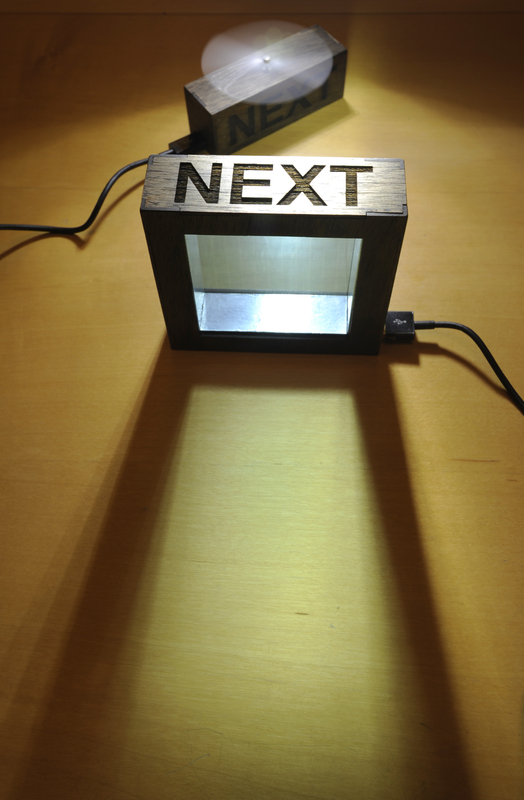 NEXT's technology is enabled by proprietary organic semiconducting materials that are earth-abundant, low-cost, and are coated as an ink in a high-speed, low-cost, and low-energy process. 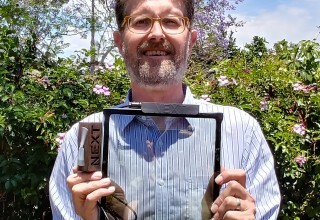 Source: Next Energy Technologies Inc.
Next Energy Technologies Inc. (NEXT) develops transparent photovoltaic materials for integration into glass and windows for onsite generation of solar power in commercial buildings and other applications.